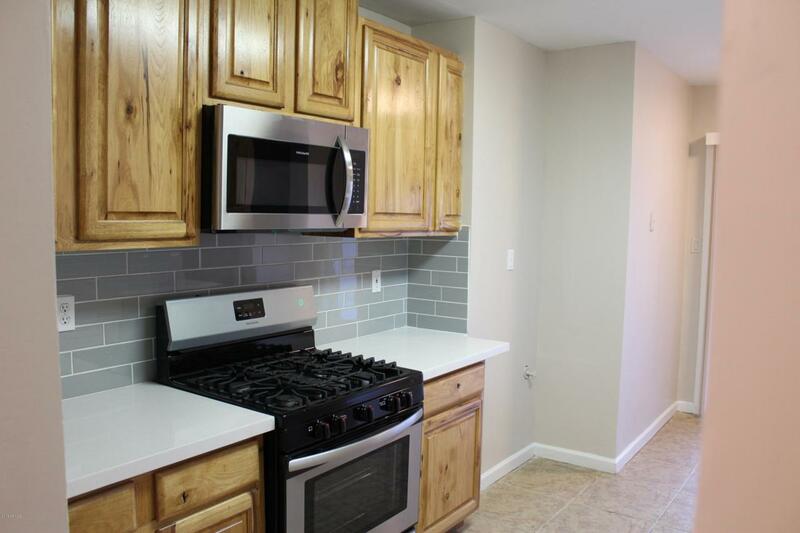 Lovely Move-In Ready 3 beds, 2 baths home located in Chandler. 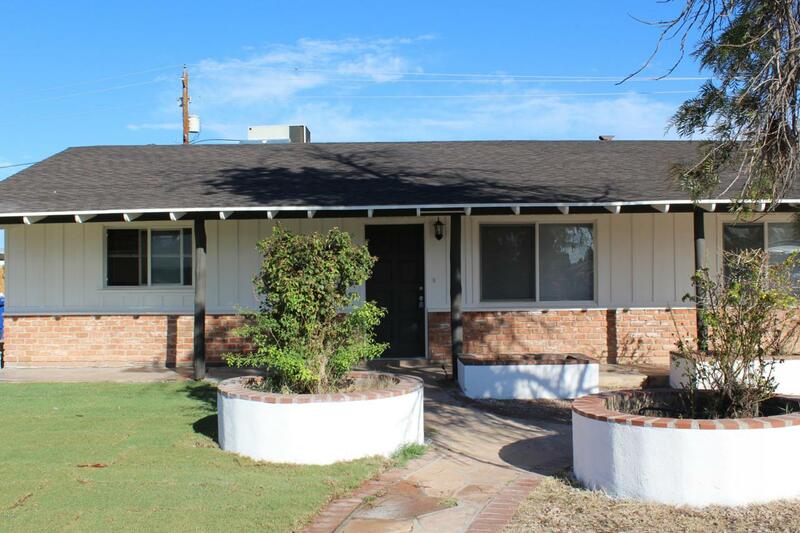 Brand new roof, fresh paints inside and outside, new carpet and baseboard throughout the house. 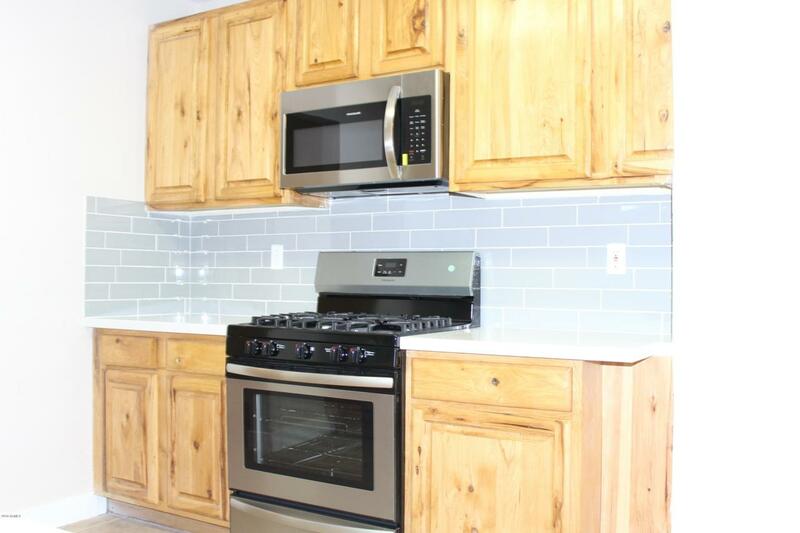 Beautiful brand new Quartz counter top, Stove, Dishwasher & Microwave. Master bedroom included its own bathroom. A gorgeous frontal view of grasses, flowers, plants in the planters looking through the windows from the living room and dining room while enjoying breakfast to start a new day. Over size backyard features an extended covered patio can be easily converted to a room. Inside laundry. NO HOA. 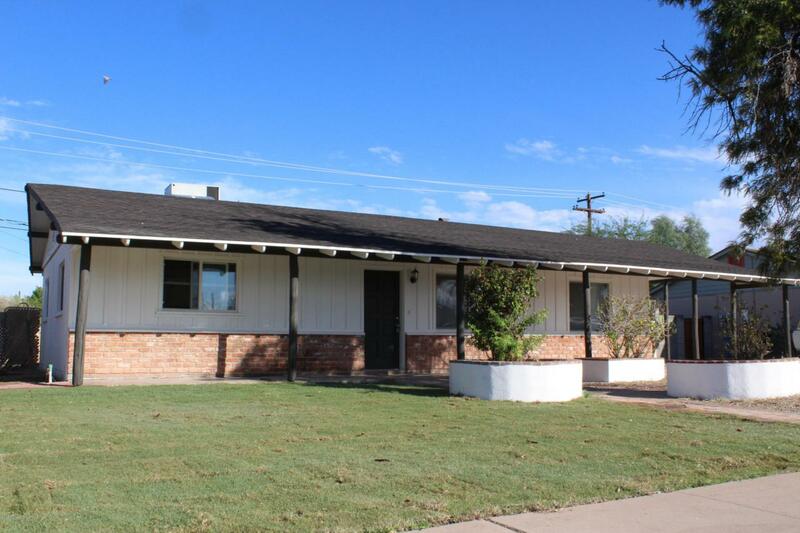 Located in a nice established neighborhood, walking distance to a park, nearby Chandler High School, Downtown Chandler and restaurants & shopping, convenient to freeways 101, 202 and 60.